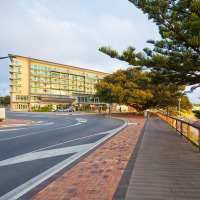 The Eyre Peninsula is a beautiful, untamed region of Australia – boasting some of our country’s best seafood, scenic locations and native wildlife. Fully guided over 2 days, you will experience the most spectacular coastal scenery in South Australia, ranging from ancient cliffs to stunning, long footprint free beaches bordered by massive sand dunes. 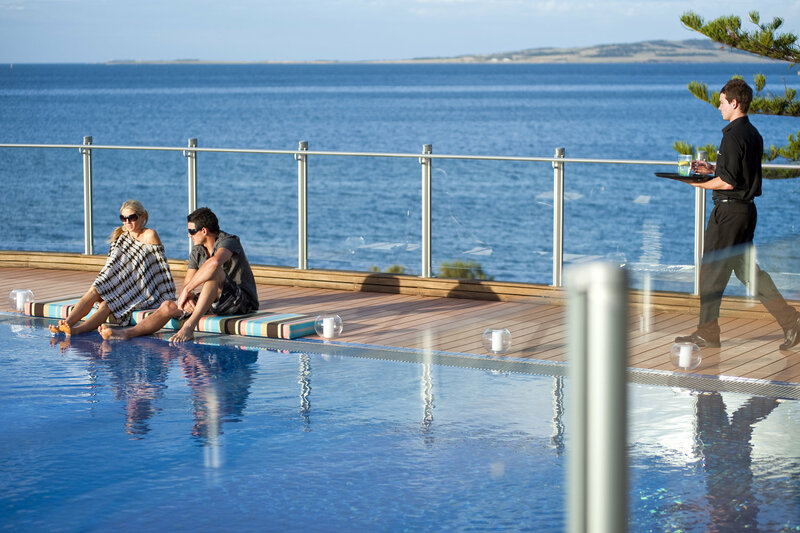 Explore the untouched natural beauty of the Port Lincoln and Coffin Bay National Parks, enjoy the freshest seafood and world renowned Coffin Bay oysters straight from the source. See the southern hemisphere's largest fishing fleet at work and get up close to native animals such as kangaroos, koalas, emus and native birds. Please note we also love creating tailor-made itineraries! 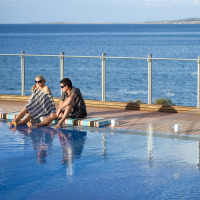 Have a look at our Eyre Peninsula Tailor-made Safari page to check out the available options. 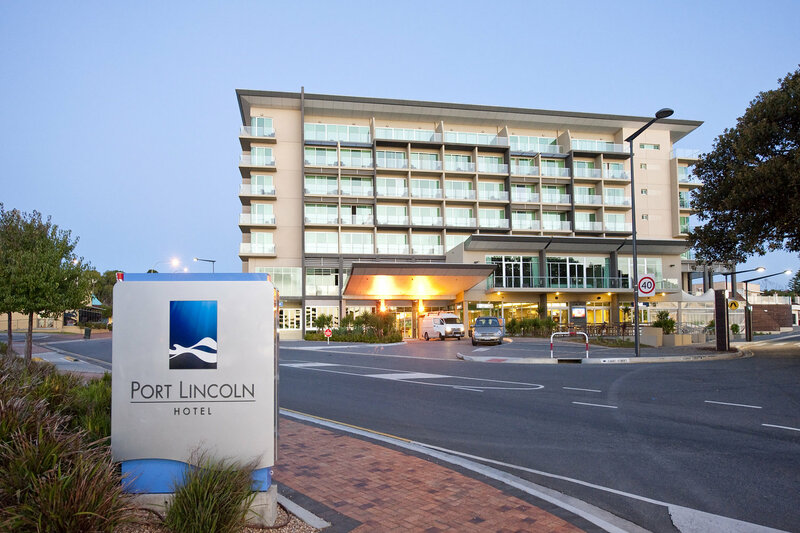 You will be met on arrival this morning at Port Lincoln airport. Our first stop is Glen Forest Animal Farm where you have the opportunity to hand feed and interact with kangaroos and native birds, see a whole variety of other native and domestic animals, such as a koala, emus, dingoes, wombat, talking cockatoo’s, water buffalo, sheep, alpacas, highland cattle, camels, pigs, rabbits, ostrich, plus a lot more! The very popular Lincoln Estate Winery grows their grapes here and it is a great chance to sample some of this regions finest wine whilst relaxing amongst our countries most popular native animals. Next stop is the home of the best oysters and fishing in the world, the beautiful Coffin Bay. The area is of outstanding beauty and is classified a maritime wilderness area. We start with a 1 hour tour with Pure Oysters Coffin Bay owner Chris Hank, where we learn all about the Pacific and the Native Angasi Oyster from his oyster-processing shed. Following the Oyster tour, we meander out to the Coffin Bay National Park, which offers some of the most spectacular coastal scenery in South Australia, ranging from ancient granite, limestone and sandstone cliffs to long beaches bordered by white sand dunes. Framed by the sea, the parks slender peninsula resembles the shape of a giant spur jutting out from the mainland. We take you back into Port Lincoln via Winter’s Hill Lookout. From this vantage point you can see the city of Port Lincoln, Boston Island, Boston Bay and all the way out to the stunning Port Lincoln National Park. This is a superb photo opportunity, as the ever-changing cloud formations make for a superb backdrop. 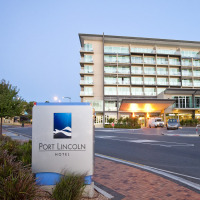 We will check in at the Port Lincoln Hotel, where the remainder of your evening is at leisure. There are excellent dining options within the hotel and also within a short walk. After breakfast this morning, we head down to the Flinders Port Wharf, home to South Australia's main grain importing plant. Next, we will visit the Marina Wharf to visit the home of the largest fishing fleet in the Southern Hemisphere, to see the diversity of Port Lincoln’s fishing industries and vessels. The local fishing industries include Bluefin Tuna, Hiramasa Kingfish, Spencer Gulf King Prawns, Blue Mussel, Southern Rock Lobster, and Sardines as well as smaller trailer boats used for Abalone, Southern Calamari, Snapper, Crabs and King George Whiting. Following this, you are taken on a hands on, 45 minute tour of the Fresh Fish Place, where you will see the full process a fish goes through, from ocean to plate. Meet local fishermen as they drop off the catch of the day from all over the Eyre Peninsula. Following the tour you can select your own piece of fresh fish and have this cooked to your taste buds desires over lunch. After lunch, we take you out to Mikkira Station, home to the only wild koala colony near Port Lincoln on the Eyre Peninsula. Sit back around the fire (only out of fire season) in the restored original homestead and go for a stroll under the beautiful old Eucalypt trees and come face to face with the cuddly icon of Australia as they laze in the Manna gums. Wild but placid kangaroos casually hop around in this beautiful historical setting, where in 1842 Scotsman Adam Borthwick and his family made their home as one of the very first settlers of the region. Emus roam around amongst mobs of sheep and there is astounding birdlife here, some of which are rare and native to this area. Our last stop is Port Lincoln National Park where you can walk or beachcomb along Surfleet Cove, take a 45-minute hike to see spectacular views of Boston Bay, Port Lincoln and the Port Lincoln National Park at the Stamford Hill Lookout or even walk along the rocks underneath the Cape Donnington Lighthouse. From the National Park, we the take you back to the Port Lincoln Airport for your early evening departure. Add on an extra day/night and we’ll take you out for the unforgettable experience of swimming with Australian sealions. These ‘puppies of the sea’ will welcome you into their home with excitement and guaranteed interaction including somersaults and graceful swirls! 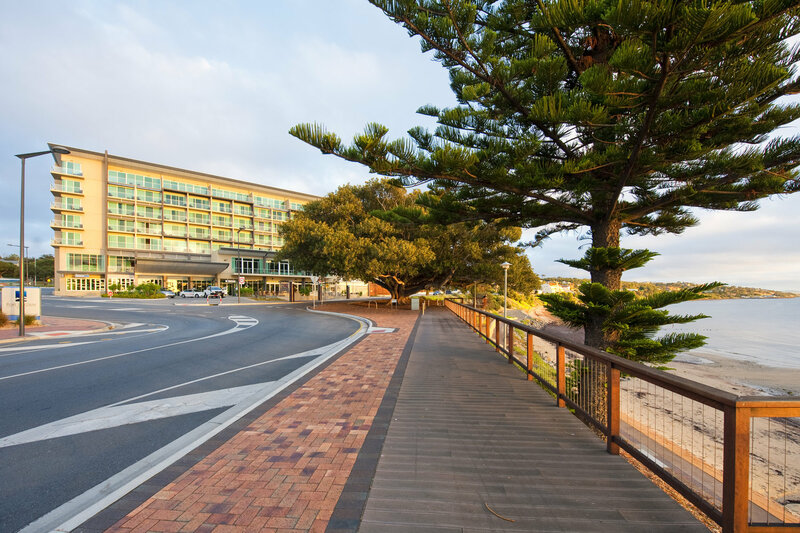 We stay at the 4.5 star Port Lincoln Hotel, located on the main waterfront strip of Port Lincoln, with stunning views of Boston Bay. The hotel offers both formal and informal dining options, bar and pool. See accommodation image gallery below. Tour departs every Monday and Thursday, subject to availability. * Note: This can also be taken as a private tour, subject to availability. Please contact for pricing.